I was traveling in Florida recently and stopped by a USO Center in an airport. 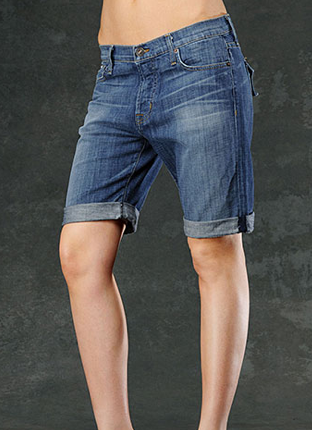 I was wearing a pair of shorts and one of the volunteers apparently thought they were too short :O So I went off to look for a longer pair, like these from Hudson Jeans for $165. Think I can expense them?